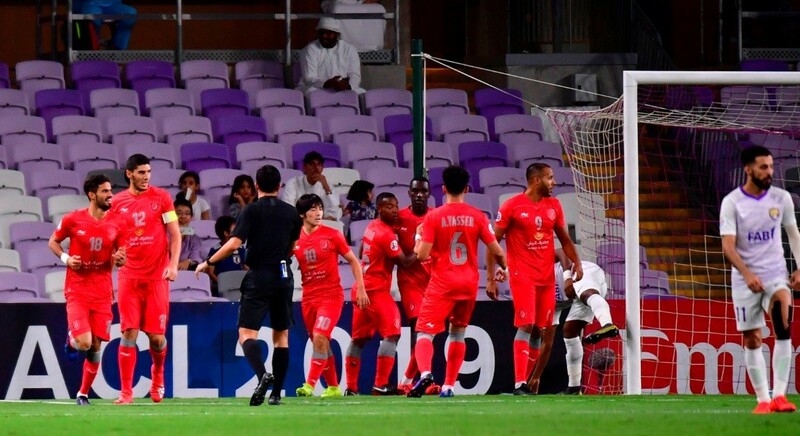 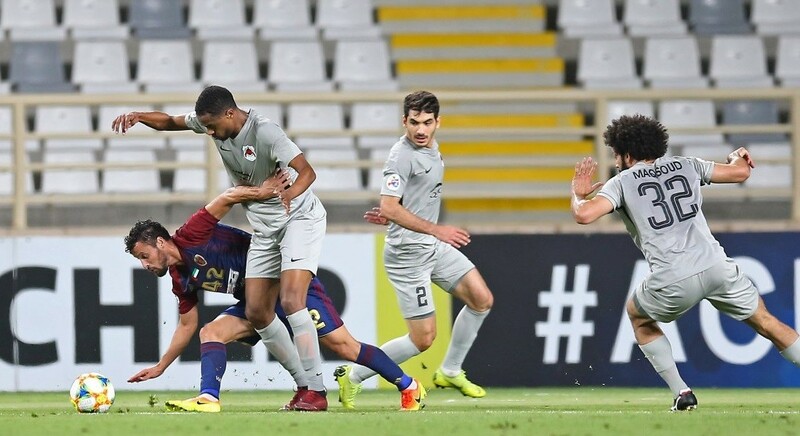 The Qatar Stars League (QSL) announced the winning ticket numbers of QNB Stars League Week 20 match between Al Duhail and Al Sadd, played at the Al Duhail Stadium on Saturday, 30th March, 2019. 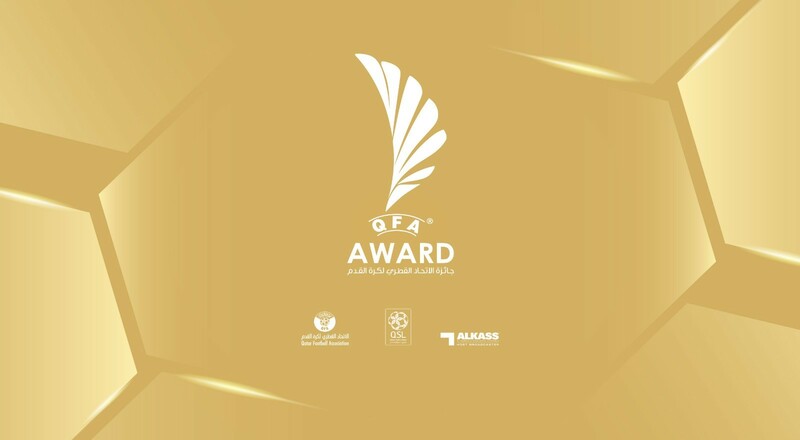 Holders of the winning tickets, who have not received their prizes yet, shall collect them from the QSL Headquarters at Al Bidda Tower (Floor No.24) on week days from 9am until 1pm. 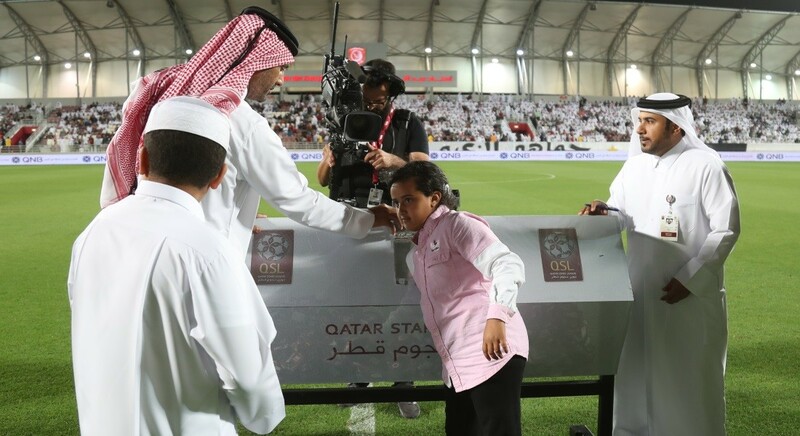 The winners must bring along the Qatar ID and match ticket.